The R.E. is Queensland's favourite student destination. Renowned for its relaxed atmosphere, great cold beer, live entertainment and massive beer garden; the R.E. 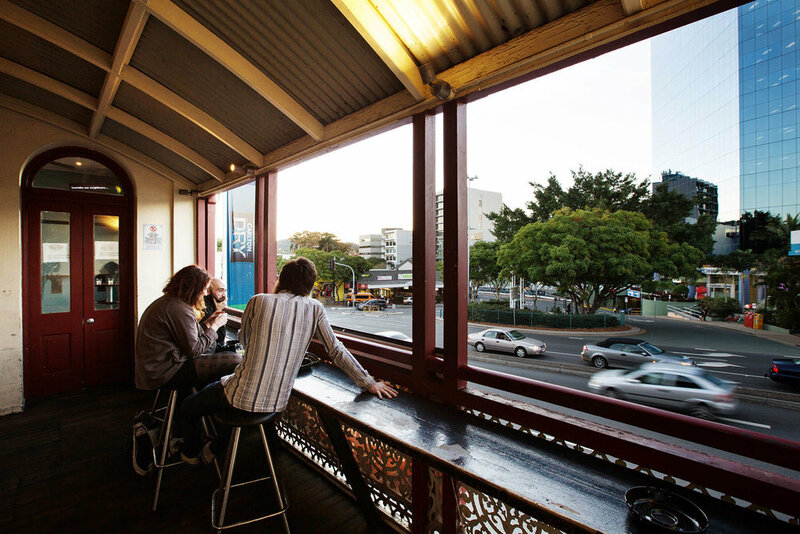 has been a Brisbane institution since 1876 and is one of the last truly iconic 'pubs' remaining today. Despite all of the changes over its lifetime, the Royal Exchange Hotel still retains its unpretentious atmosphere and charm, which is why generations of students and locals still say "I'd rather be at the R.E." The R.E. 's open air bistro is open 7 days a week for lunch and dinner. We offer a wide range of food from traditional "pub grub" and snacks, to bistro meals, succulent steaks and great function platters; all prepared by our head chef. So come on in to our friendly, relaxed environment and enjoy first hand our classic pub dining experience for yourself. 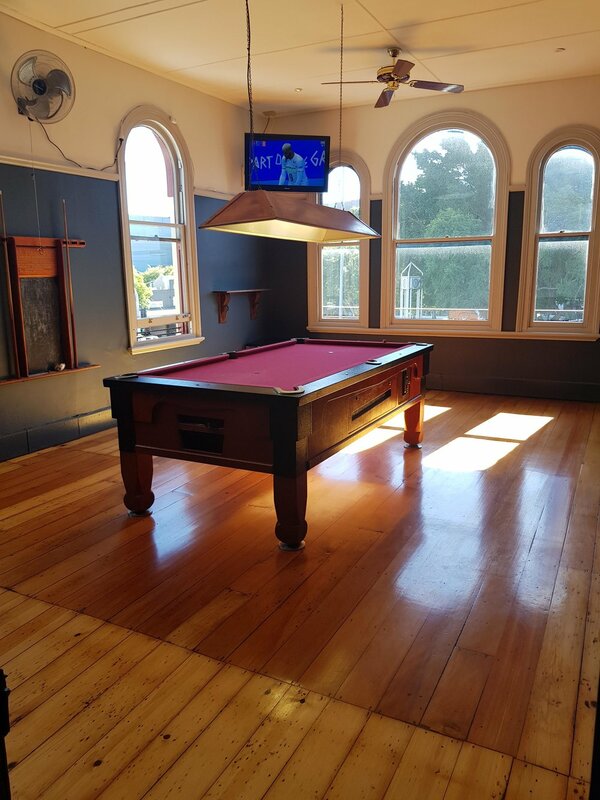 The Royal Exchange Hotel offers gaming in a relaxed, friendly atmosphere in air conditioned comfort. Pokies, Keno and TAB are all available for your entertainment along with an ample supply of friendly, knowledgeable staff willing to help you in any way they can. In our gaming lounge, we have 40 of the latest gaming machines, including the linked Jackpot Carnival, Lightning Link & Dragon Link machines. Our friendly staff will offer you complimentary toasted sandwiches at any time, sweet and savoury platters at various times throughout the day, and of course soft drink, coffee and tea whenever you like. The Royal Exchange Hotel is committed to providing the highest standards of customer care and responsible gambling. For more information on our Responsible Service of Gaming please click here. If Gambling becomes a problem please call the Gambling Helpline on 1800 858 858.